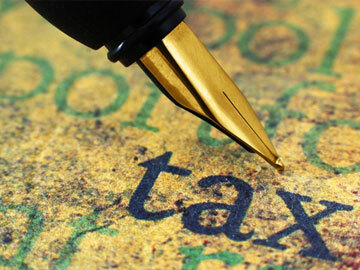 Let Ron and his expert team help your company organise your Australian business tax returns. 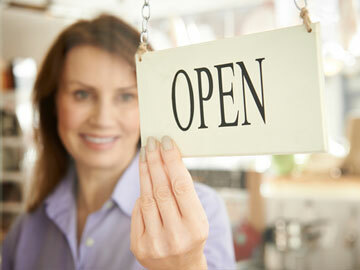 Our expert service is perfect for small business looking for the right service at the right price. When we look after your company finances and you can do what you do best, run your business. Tired of spending evenings and weekends managing your books? Get back to running your business and ensure your accounts are kept fully up-to-date. 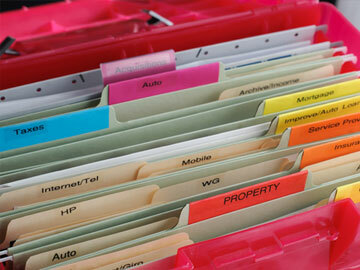 Our expert team of book keepers offer in person or cloud based services at prices that are right for local business. When starting a business, solid foundations are important. Our advisors can help your new business grow and succeed, give you advice when setting up or buying a business or franchise to ensure you’re getting the value you expect. Let our professional agents prepare and lodge your GST and business activity statement (BAS), letting you focus on getting business done. Get in contact now for your free no obligation consultation. 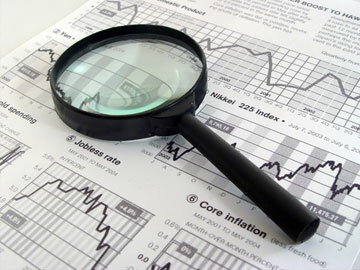 Our professionals analyse, interpret, and summarise your complex financial accounts. We are compliant to work across industries including retail, insurance, banking, and government agencies.